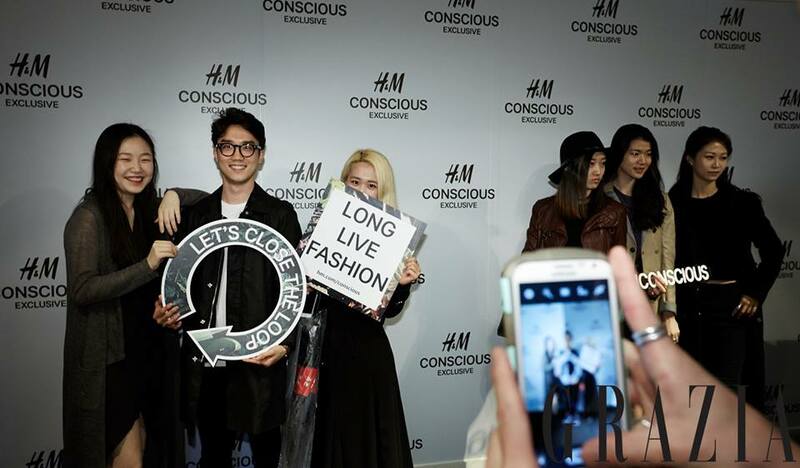 Grazia Korea partnered with H&M for the presentation of the exclusive conscious collection and offered 100 lucky readers the possibility to attend the event at the Garosugil Store in Seoul. Guests had the chance to discover and shop the collection before it officially hit the store! How to get in? Easy! Reply on Facebook on why you want to participate to the event and the best 50 answers got the invite for them plus a friend. Happy conscious shopping.